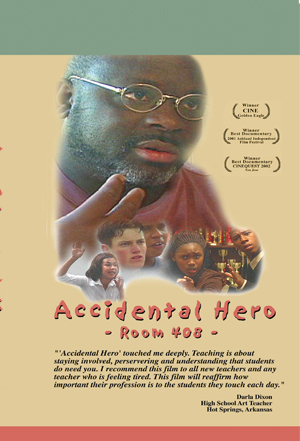 Accidental Hero plunges you into a San Francisco East Bay multi-racial high school classroom where the focus is winning...bringing home a state championship in a little known academic sport called "forensics". Public speaking and interpretation are changing kids' lives. Their powerful African-American coach creates champions and inspires dreams to happen. Visit the website for more resources. New Hampshire Film Expo 2002 Winner of "Best Documentary" "This film has a tremendous amount of love, and touched many of us here at the festival very deeply."